ConnectSport is working with the Sport for Development Coalition to create a monthly 'call for articles' around a particular theme or subject area. 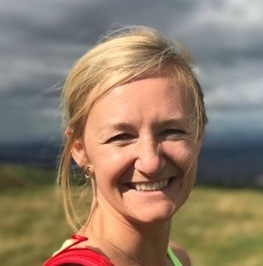 Throughout November 2018 we are publishing articles which focus on 'employability through sport', and here Lindsey MacDonald, Director of Strategy and Impact at Street League, talks about the importance of impact measurement and being transparent about data. To submit an article, contact hello@connectsport.co.uk. Street League is a Sport for Development charity that helps young people in the UK’s most disadvantaged communities achieve their potential. 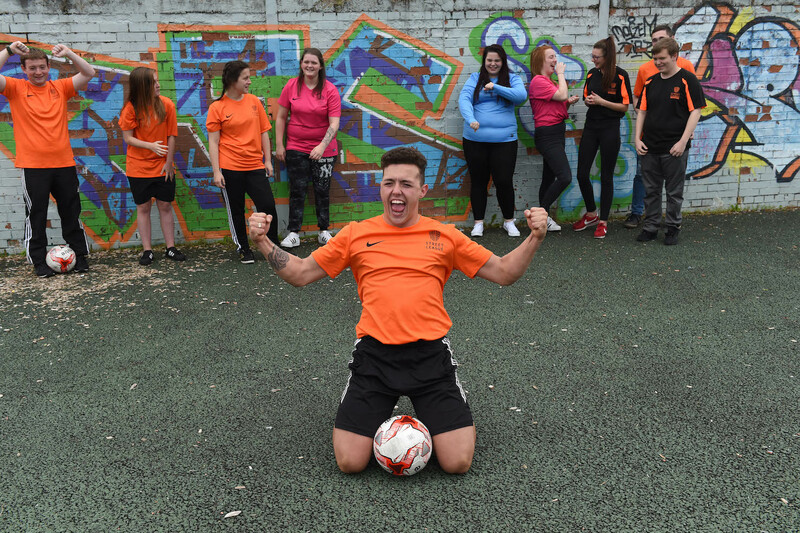 We deliver combined sport and employability programmes for 16 to 24-year-olds, helping them to move into sustainable work, education and training opportunities. 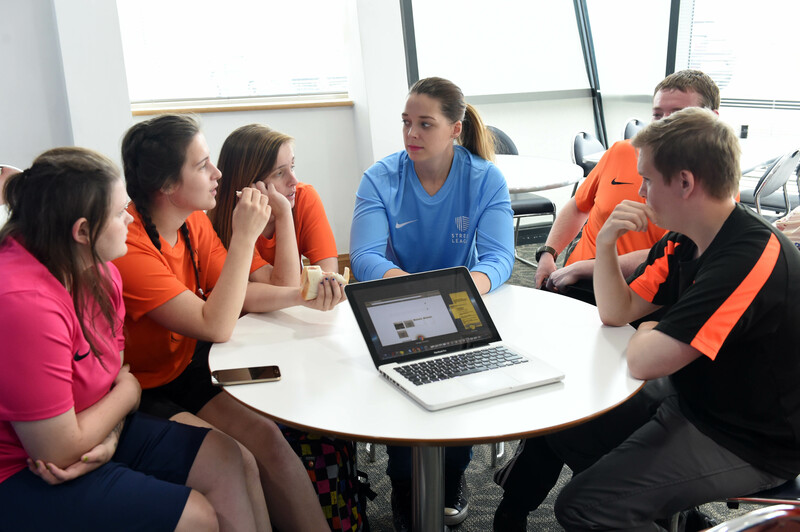 We know that sport is a great way to engage, motivate and teach key skills for the workplace – we now want the sector to come together and irrefutably prove this. We are an impact-led organisation using measurement and evaluation to make sure that we operate effectively and efficiently. We’ve adjusted our approach to reporting impact over time, becoming increasingly outward facing in recent years. This part of the journey started when we launched our #CallForClarity campaign in 2016 and our ‘three golden rules’ of transparent social impact reporting. We also started reporting the number of young people disengaging from our programmes and immediately found it highlighted new areas of improvement for us. It shone a light on where we didn’t have the right data being collected or processes were not as effective as they should be. By highlighting the number of young people disengaging from our programmes we realised how little we knew about their reasons for leaving the programme, limiting our ability to proactively prevent it. Our monitoring and evaluation team has developed in the past year to be more led by the approach and skills of data science. We are making better use of available Government data to benchmark, understand our local communities and provide our frontline staff with actionable insight. We are developing a predictive modelling tool, which uses machine learning to offer suggestions for more tailored support for young people joining our programme. These practical applications of data create and reinforce a culture across the organisation that prioritises accurate and timely data collection. We have detailed internal reporting; sharing data with all staff that helps them understand and improve their support for young people. We used Power BI to build and share our online impact dashboard [www.streetleague.co.uk/impact] which meant that information could be shared in a more interactive way. An updated version was launched in October, which incorporates Government data sets to reflect the need and impact of our work in a wider context. We want to further broaden the way we use and share data to evaluate and demonstrate the impact we make. We are speaking with DCMS and HMRC to explore the possibility of using national insurance numbers to verify whether or not a young person has sustained a job for six or more months. This would save our staff having to seek external verification from employers, which can be difficult and time consuming. It would also let us, and other employability organisations, understand how we are doing relative to our peers and facilitate the sharing of good practice. We have found digital solutions to be a helpful way to identify and share good practice across Street League and it would be hugely powerful to be able to achieve something similar across the sector. A lot of the thinking we have developed was inspired by Matthew Syed’s book 'Black Box Thinking', which emphasises the power of learning through failure and the impact this can have when a sector comes together to share this. As a sector, if Sport for Development charities could find ways to transparently share their successes and failures it could help us all to improve, demonstrate the power of sport and, ultimately, increase our social impact. We have seen that real value comes from impact measurement and greater transparency. The conversations this has sparked will hopefully see greater collaboration and the potential for sector-changing approaches to impact measurement, reporting and collaboration.